Its a dream come true! 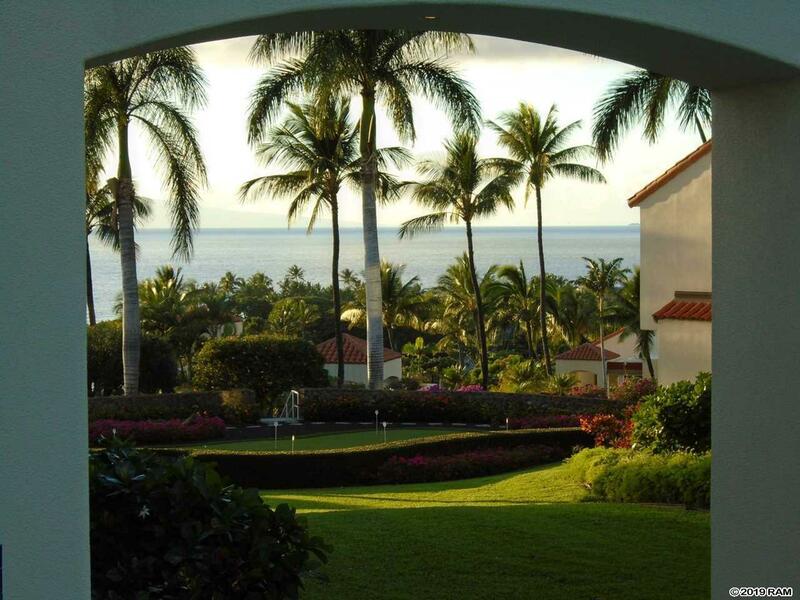 Imagine arriving home, relaxing on your lanai sipping an icy cold beverage and enjoying ocean views, lush green landscape and Maui sunsets! Ahhh relaxing -- its all right there in front of you! 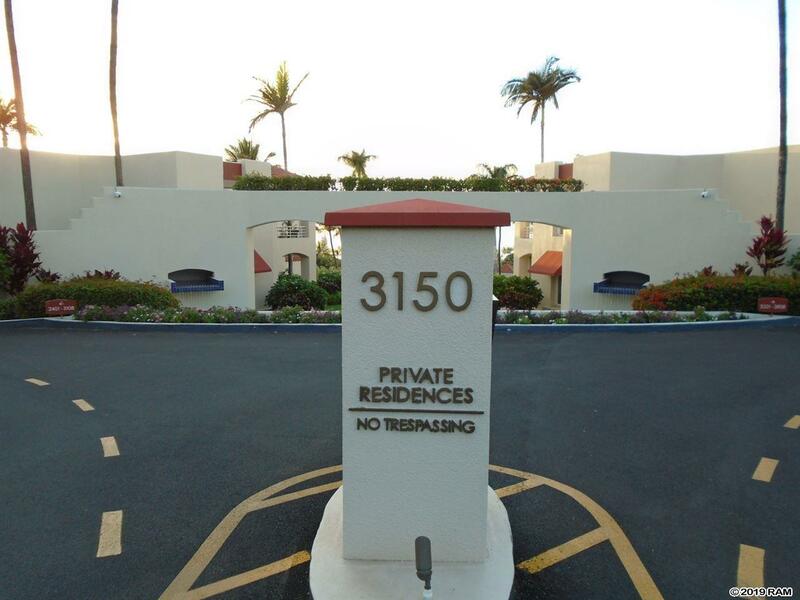 Welcome to Wailea Palms 3808! 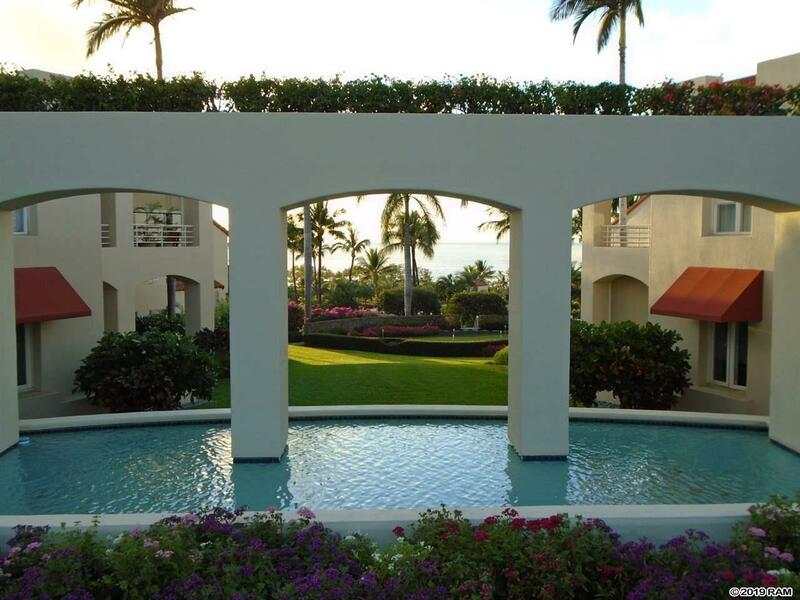 Wailea Palms Private Residences is a distinct, low-density, gated community consisting of approximately 120 individually owned units. 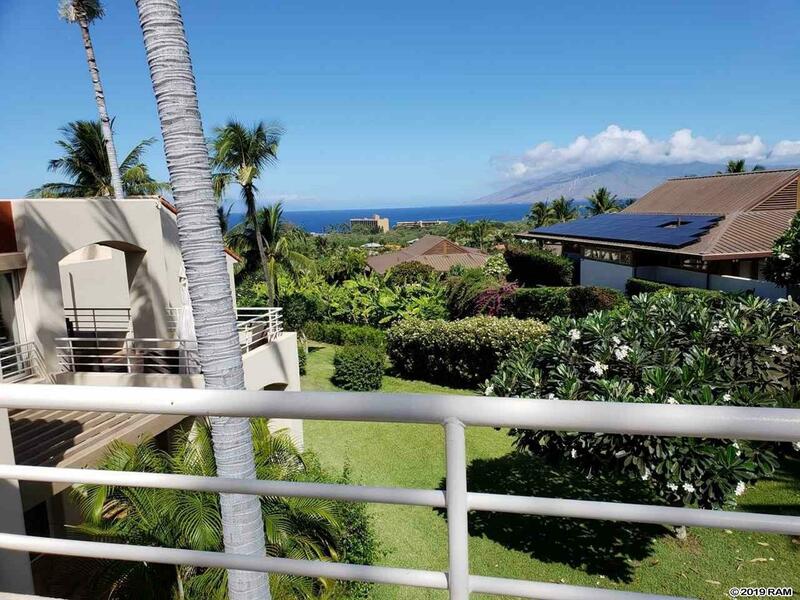 Units feature high ceilings, over-sized lanais and wonderful views. Located on the second floor, this end unit offers the ultimate in privacy. Upgraded in 2016 with a fresh professionally painted interior, new high-end luxury vinyl plank flooring and new window coverings its practically move in ready! Most of the appliances have also been upgraded. Amenities include an active social committee, generous sized heated saltwater pool, fitness center with state-of-the-art equipment, spacious barbecue and party area, all surrounded by pristine landscaping. And the bonus -- eligibility for membership in the prestigious Wailea Golf Club which features Blue, Gold and Emerald courses! Dont miss a perfect opportunity call your favorite Realtor to schedule a showing!